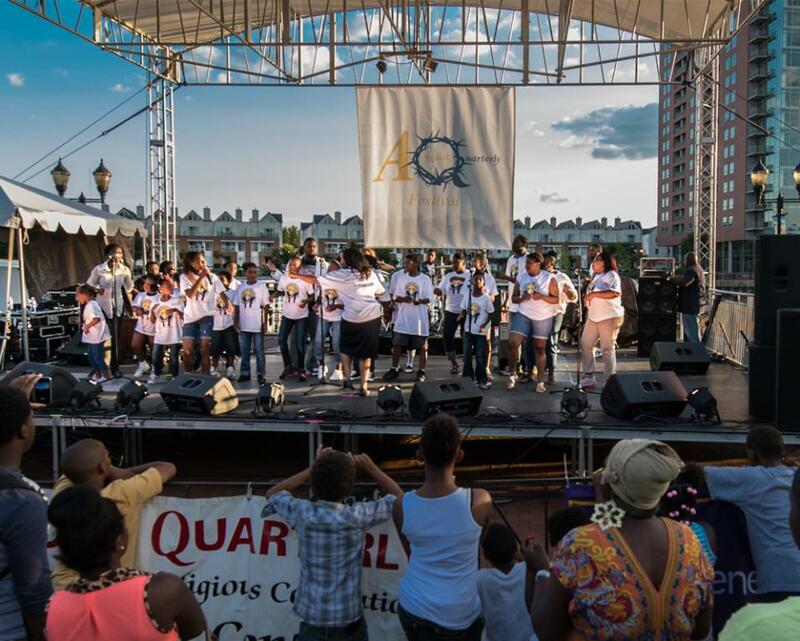 The August Quarterly celebration is the oldest African American Festival in the nation that celebrates freedom of speech and the right to assembly. Since 1814, Delaware has hosted the August Quarterly Festival to showcase heritage, music, community displays, craft, vendors and food. Come and celebrate the Nations Oldest African American Festival celebrating religious freedom, freedom of speech and the right of assembly. 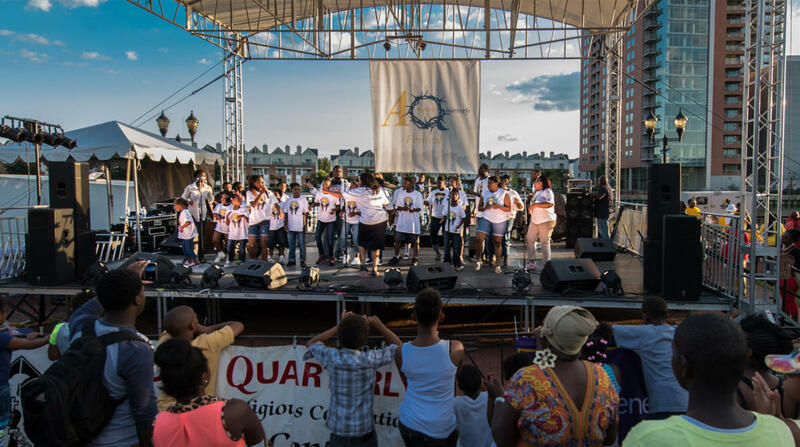 The festival is held at the Harriet-Tubman Riverfront Park in downtown Wilmington, DE with activities for children and adults with music, vendors and fun for all! Come share the heritage, music, crafts, singing, stage performances, children events, storytelling, vendors, food arts, African clothing, books and more.. Visit augustquarterly.org for updated information.